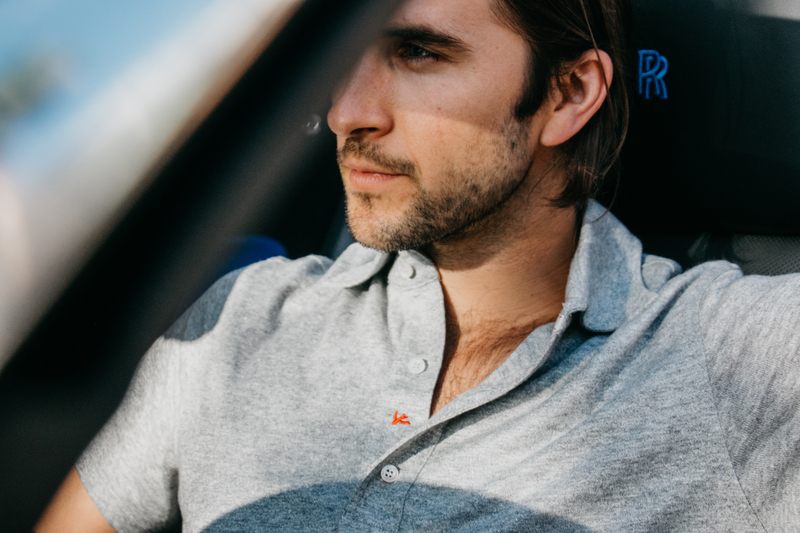 Not every one has heard of or understands Isaia, just the way not everyone has heard of or understands the intense attention detail that goes into producing a Rolls-Royce. The two brands are similar in that sense. Isaia started out as a fabric source for the worlds most renowned tailors back in the 1920s. The man behind it all was Enrico Isaia. They evolved from just fabric to producing their own collections as they saw the demand grow for quality. In the 50s, the brand made a move to a village near Napoli, where they continued to grow, and in the 80s they become an international brand with a business strategy that many had looked to for inspiration. With every Sunset GT growing larger we cannot say thank you enough to the car community! If you are a car spotter, journalist, blogger, youtuber, actor or of course an owner, your continuous support is greatly appreciated. We love to see the tremendous growth every month! Let us tell you a story. A little under a month ago, the DB11 Volante was introduced to the world. While last night the DB11 Volante was introduced to Beverly Hills. 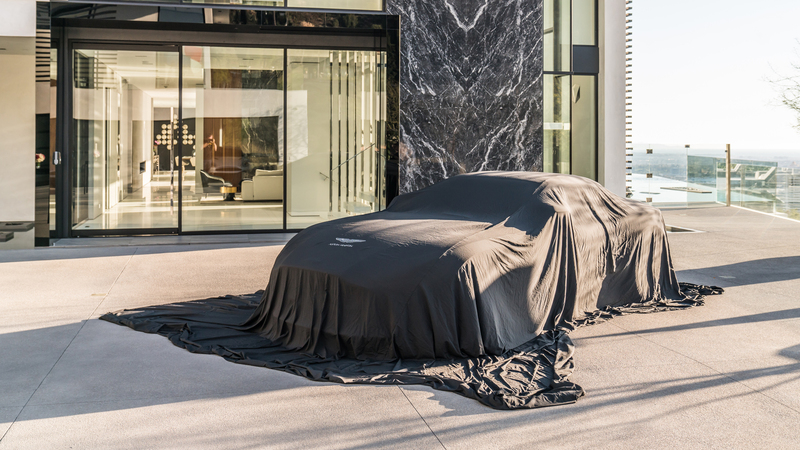 The guests were greeted by an original 1964 Aston Martin DB5, and as they continued through the door, a stunning view of Los Angles was waiting. Then at 7:13 promptly, all music came to a halt, there was an explosion over the speakers, and our undercover performers tore through the crowd inviting the guests to follow. Everyones attention was directed to the highly anticipated display location. Here at O’Gara, we like to pride ourselves in being able to provide our clients with the cars of their dreams. One client in particular was set for the stars when in the market for a 1 of 1 concept. 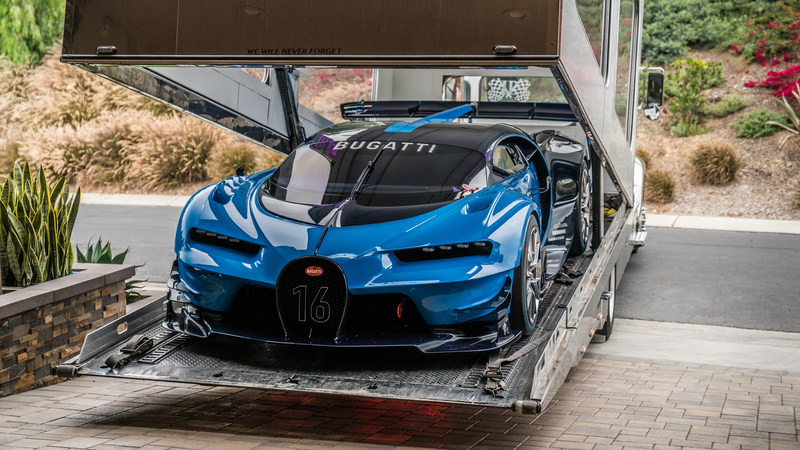 Thanks to Tim O’Hara, our Bugatti Brand Manager, the stars were reached and just yesterday a dream was delivered.